14.03.2019 – Warsaw, Poland – The European PC case and cooling manufacturer SilentiumPC, introduces the new Sigma HP Corona RGB 120 Kit, a product that will instantly bring any PC system up to speed with the RGB revolution! 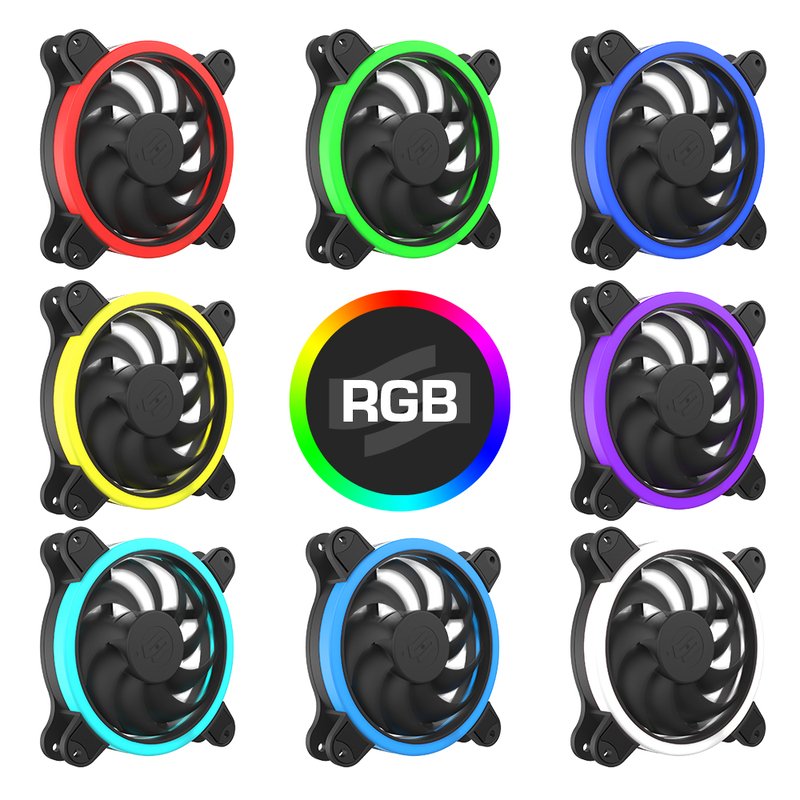 The kit includes three 120 mm Sigma HP Corona RGB fans and the tiny, yet powerful Nano RGB controller. The new Sigma HP Corona RGB 120 Kit is available soon at 25,90€ (incl. VAT/Taxes). 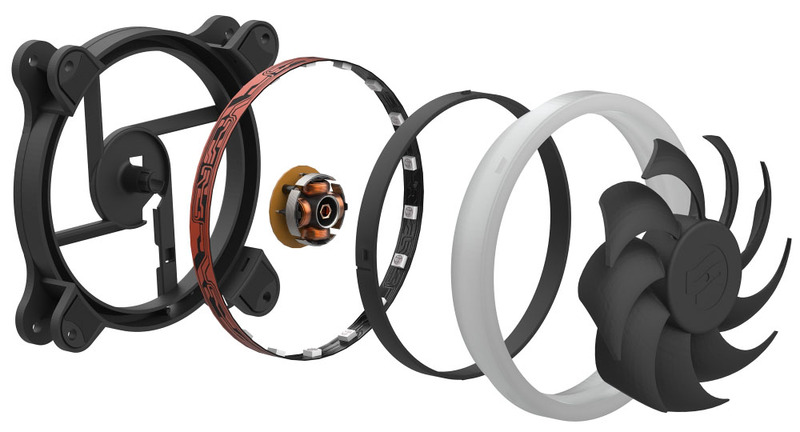 Individual fans are also available as a separate product at 10,90 EUR MSRP.